Here are exciting news and announcements from your favorite brands! 1. Forever 21 SM Megamall Weekend Sale! It's the mega Forever 21 SM Megamall 3-Day Sale on May 03-05. Get up to 50% off fabulous items! * With a minimum purchase of P5000 on regular-priced items. Prepare to be blown away as Havaianas is set to, once again, bring rousing touches to celebrate your creativity and self-expression. Mark your calendars and gear up to explore greater heights with Make Your Own Havaianas 2013. Press launch is tomorrow! 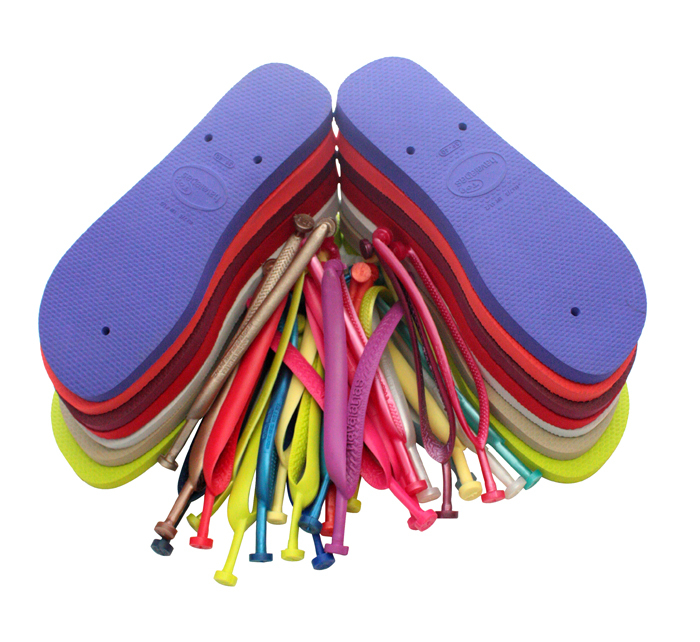 Traditionally, Make Your Own Havaianas features a commemorative pair that best visualizes the theme for the year. Introducing this year’s theme for Make Your Own Havaianas—“Imagination”—the brand launches its first-ever collaboration with a Filipino Illustrator and Havaianatico, Dan Matutina, who is renowned for his unique visual mix of handmade and digital, clean and dirty, and old and modern aesthetics.’ With his love for combining colors with different textures and shapes to tell a story, and the thrill and vibrancy inherent to Havaianas, it was no fluke how this collaboration took place between the two. 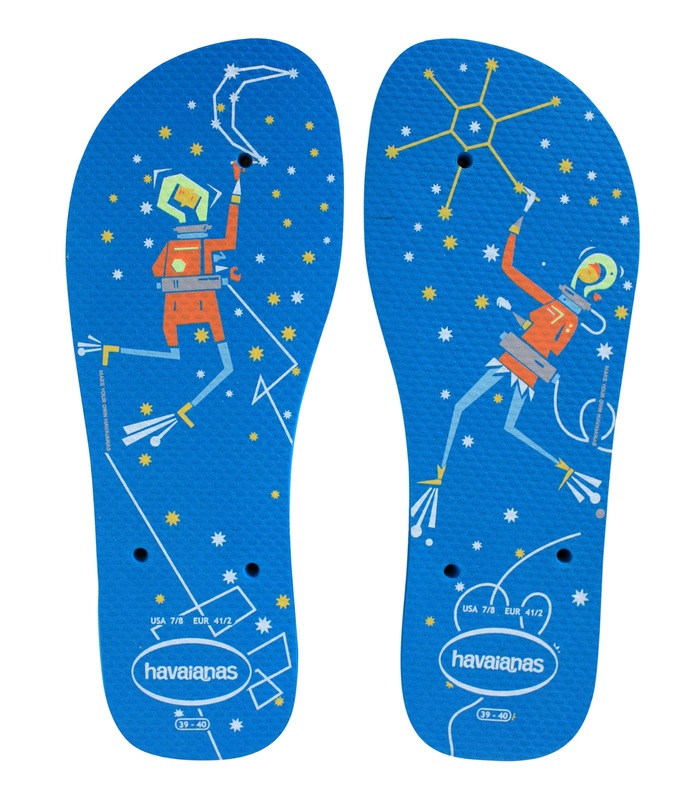 “Dan Matutina + Havaianas” will be the first glow-in-the-dark MYOH commemorative pair with carbon blue sole and showing two spacemen with space markers connecting the stars to form images—representing how Havaianas invites each and everyone to let loose their creativity brought about by their boundless imagination. More than a platform for mixing and matching soles and straps, Make Your Own Havaianas is raising the bar on self-expression this 2013 by opening up new heights where every Havaianatico’s imagination can take off and soar. 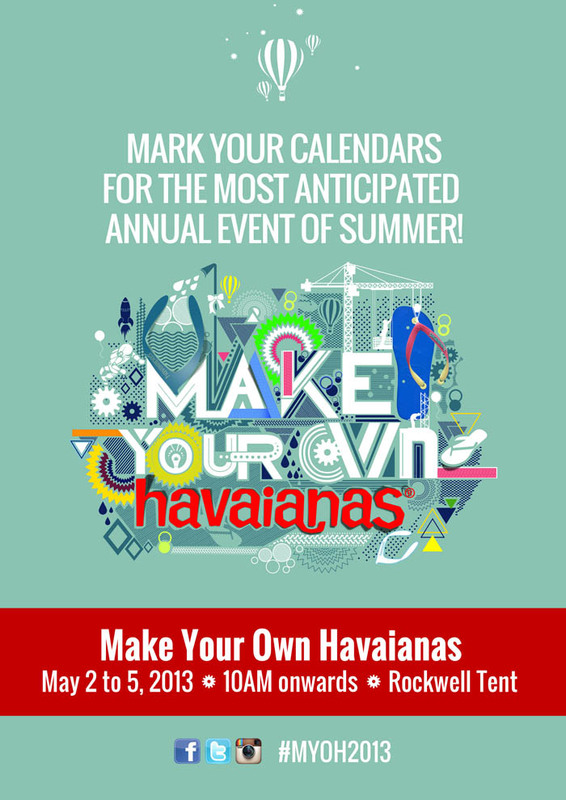 Make your own Havaianas 2013 is set to be launched on May 2 - 5 at The Rockwell Tent. 3. YABU: Join the Katsu Craze! Our favorite Katsu resto Yabu just launched an app named Katsu Craze! Fitting huh. To celebrate this exciting new milestone, they're holding an Iphone 5 giveaway!. Makasali din nga. Click the link and video below for the mechanics! 4. 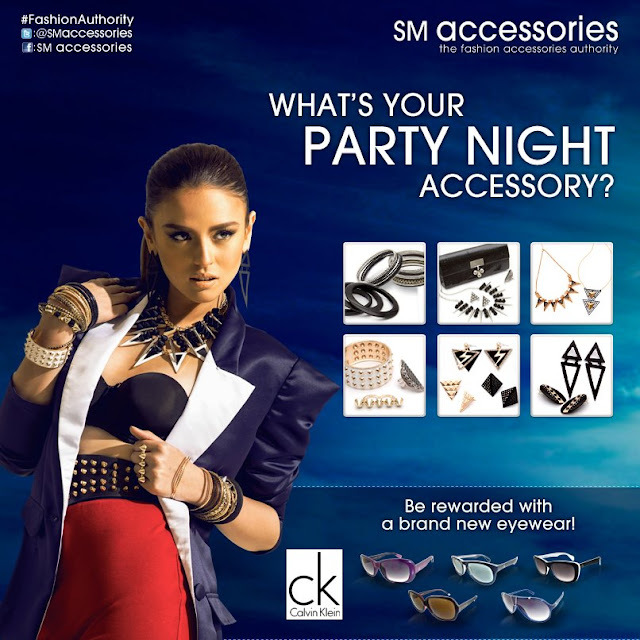 SM Accessories: Transform your Looks + Promo! 5. 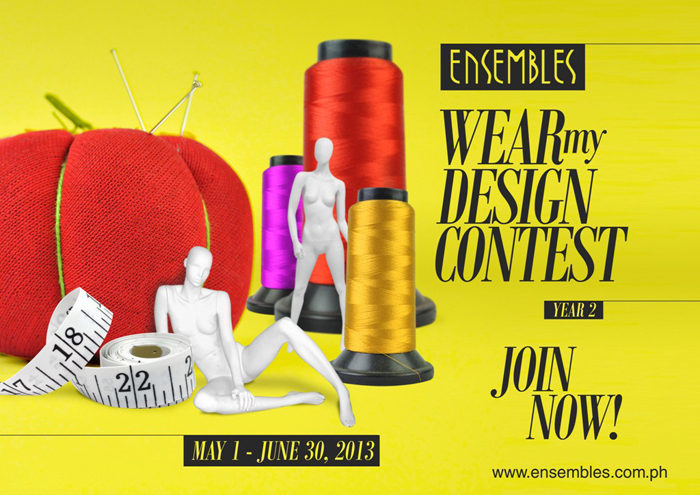 ENSEMBLES: Wear my Design Contest Year 2! 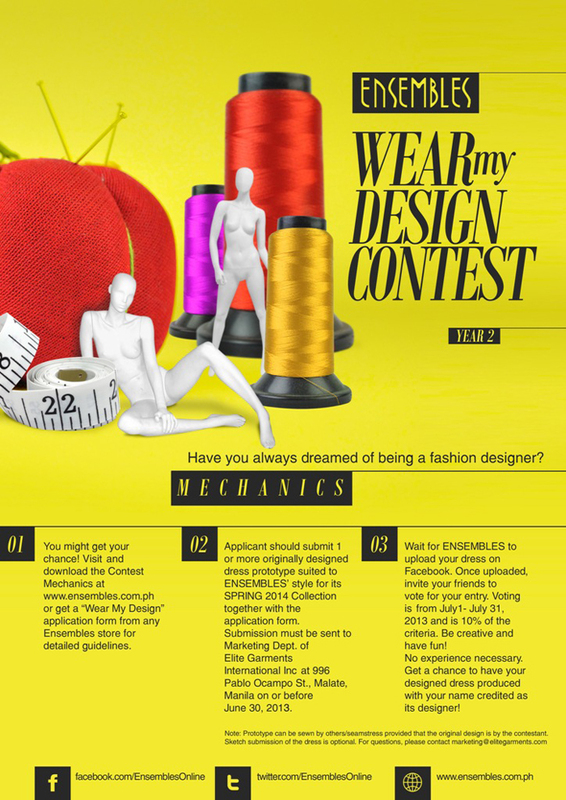 All you have to do is submit a dress prototype of your design together with an application form. All submitted entries will be uploaded to Ensembles’ Facebook page for voting. nice! looks like there are a lot of exciting events coming up!